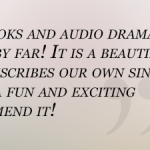 It’s hard to find an entertaining experience the whole family can enjoy that is both captivating and character building. 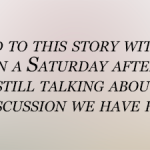 We know how you feel. 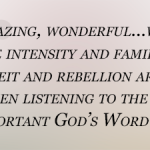 You deserve an experience you can trust—an experience that makes a difference, now and for eternity. 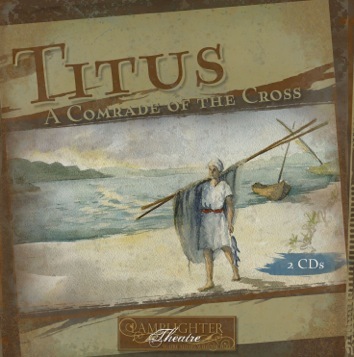 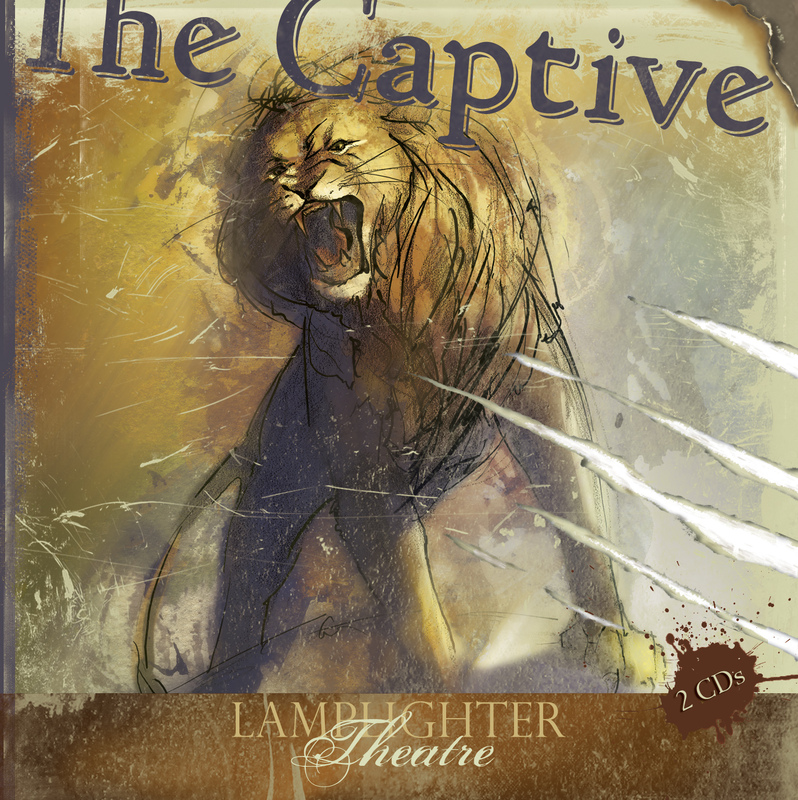 For more than 10 years we’ve produced life-transforming audio dramas adapted from rare literary treasures that are founded on biblical truth. 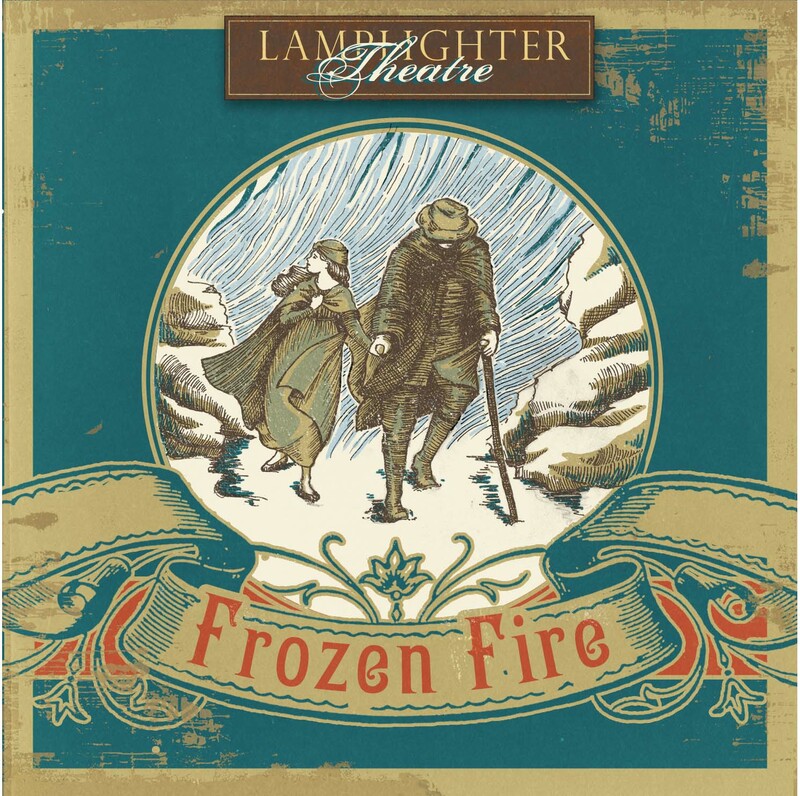 Each story is brought to life by the talent of world-class actors from productions such as Lord of the Rings, Downton Abbey, Star Wars, Pirates of the Caribbean, Adventures in Odyssey, and many more. 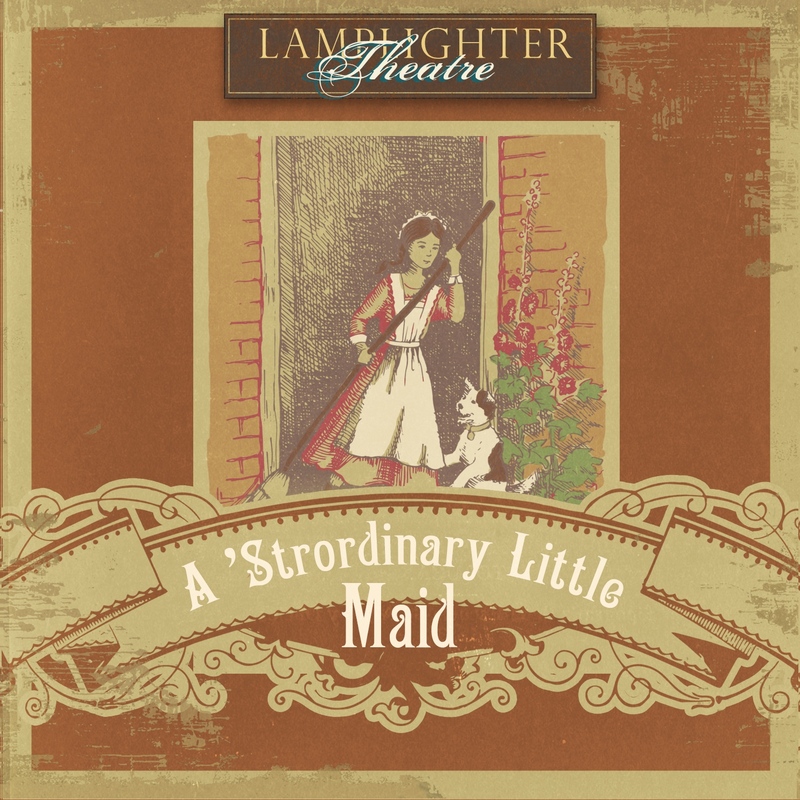 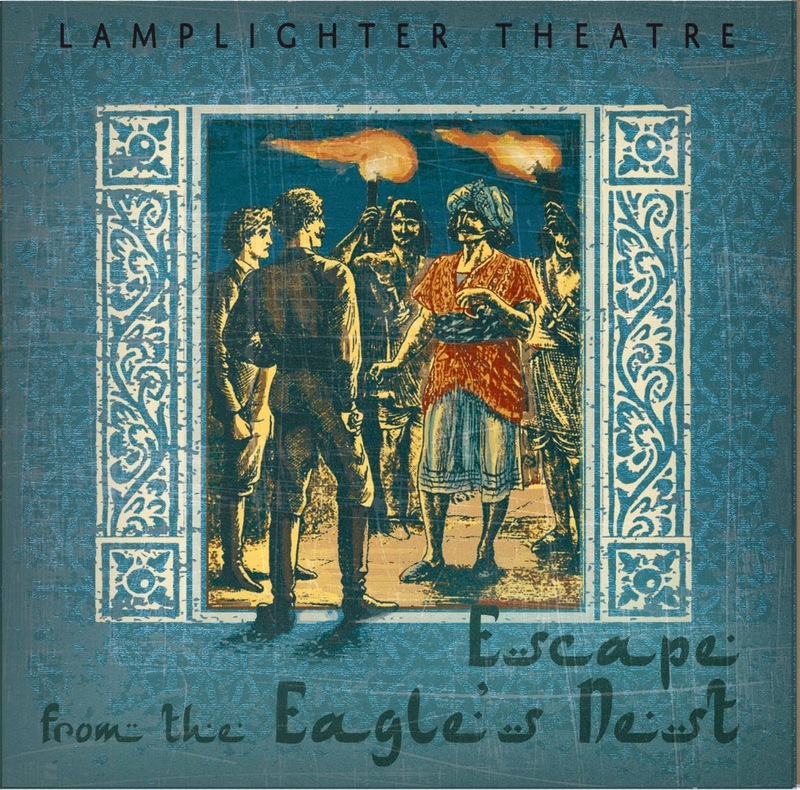 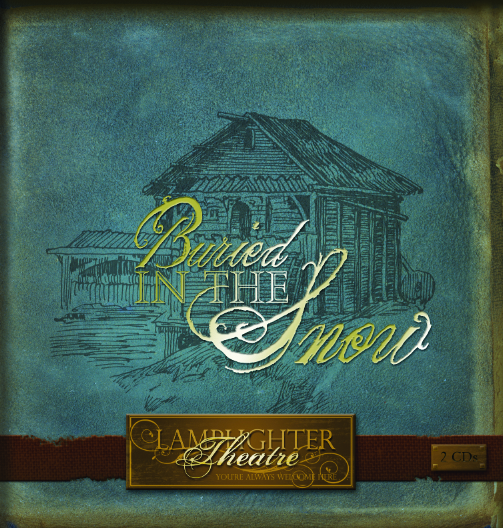 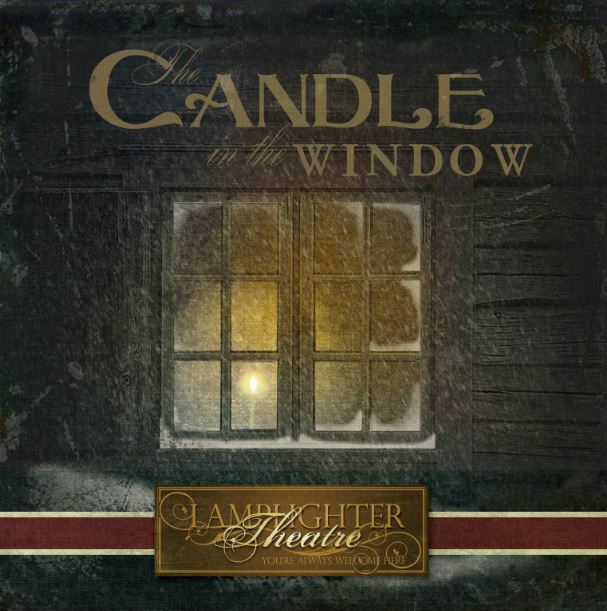 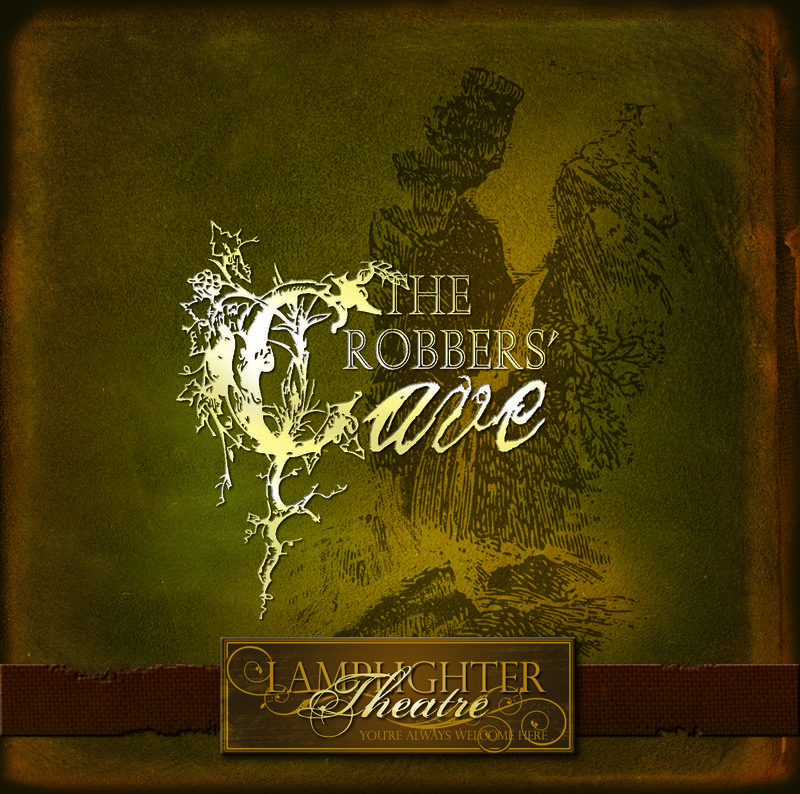 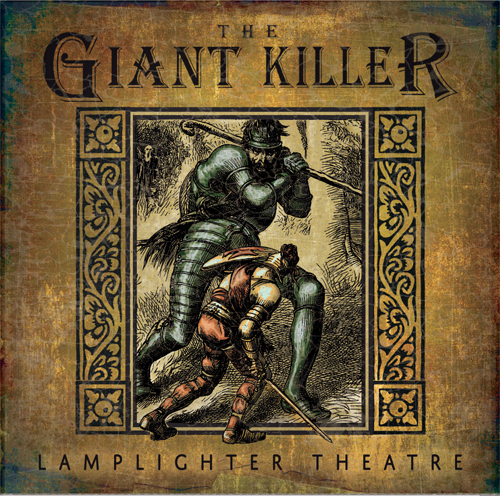 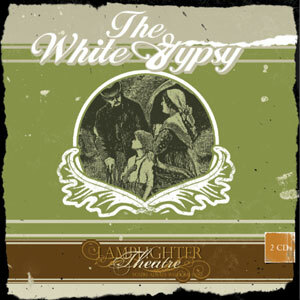 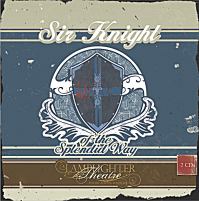 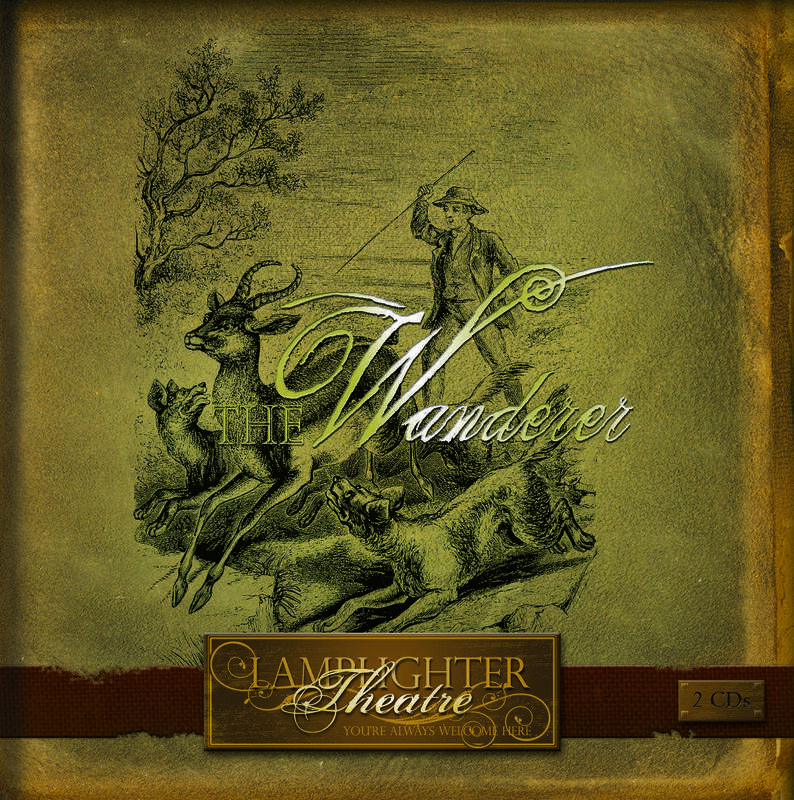 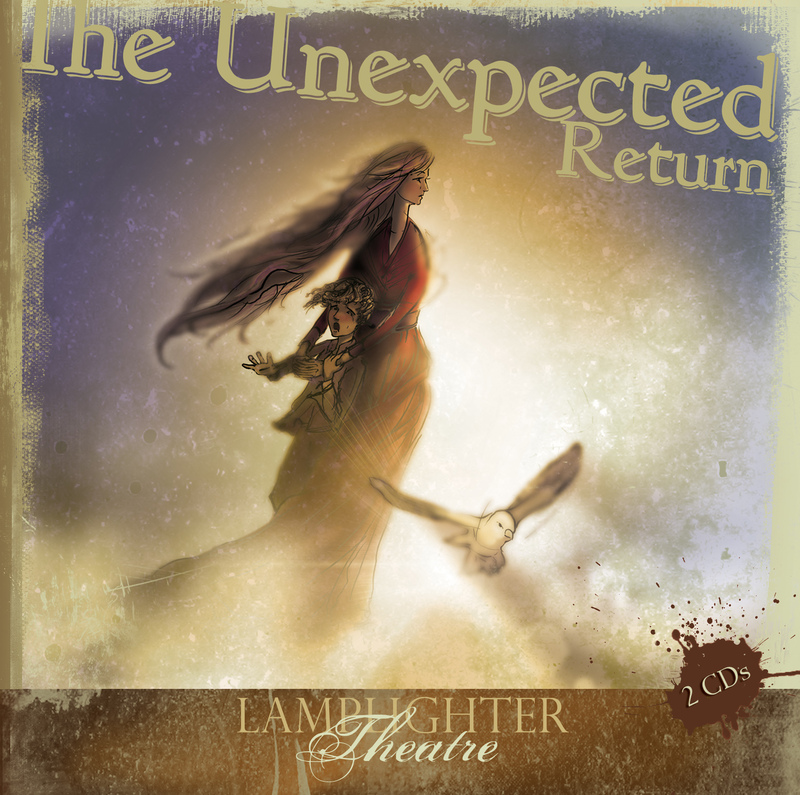 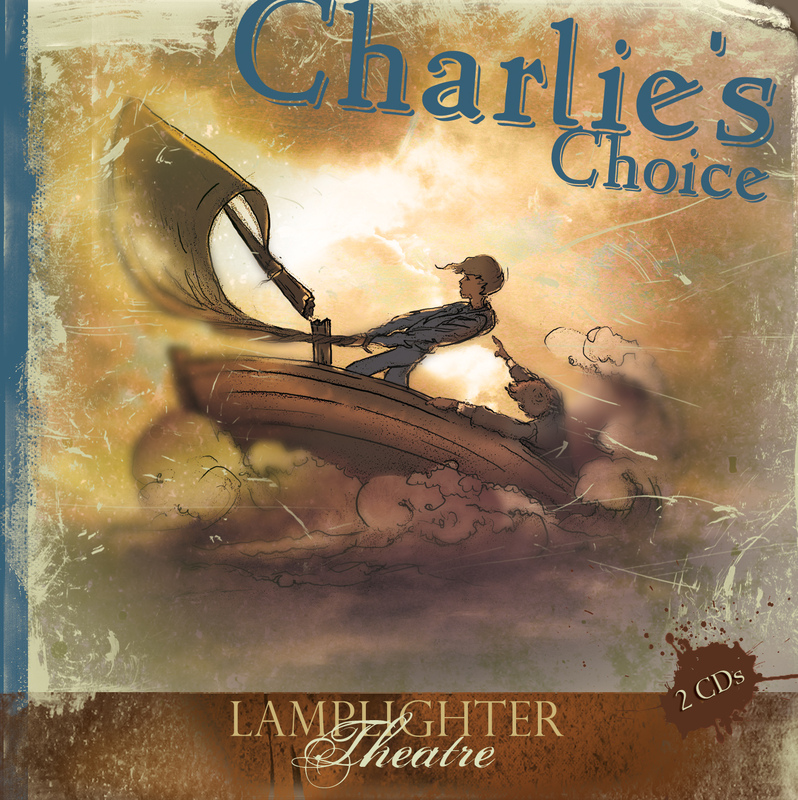 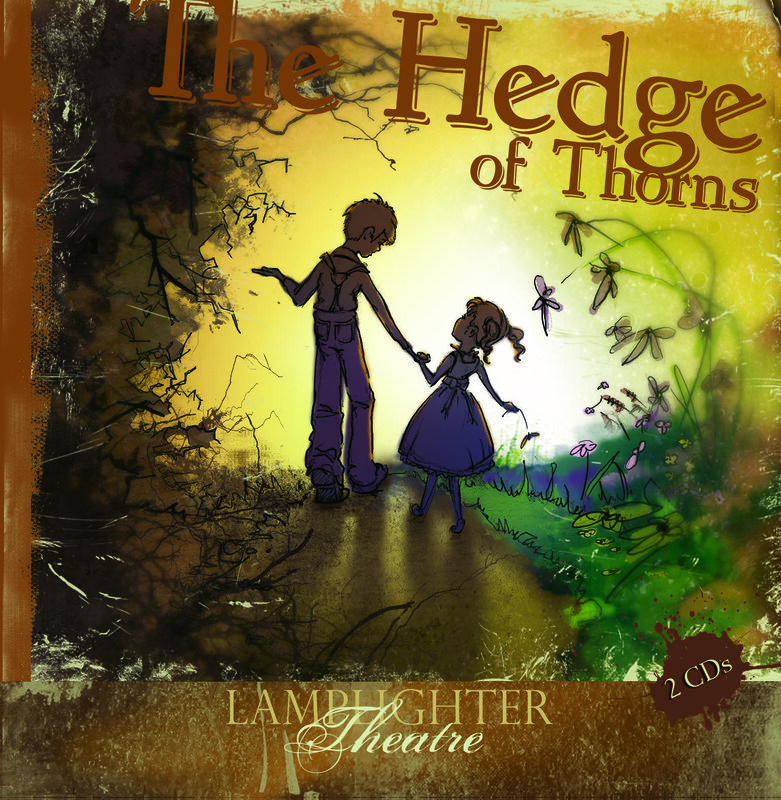 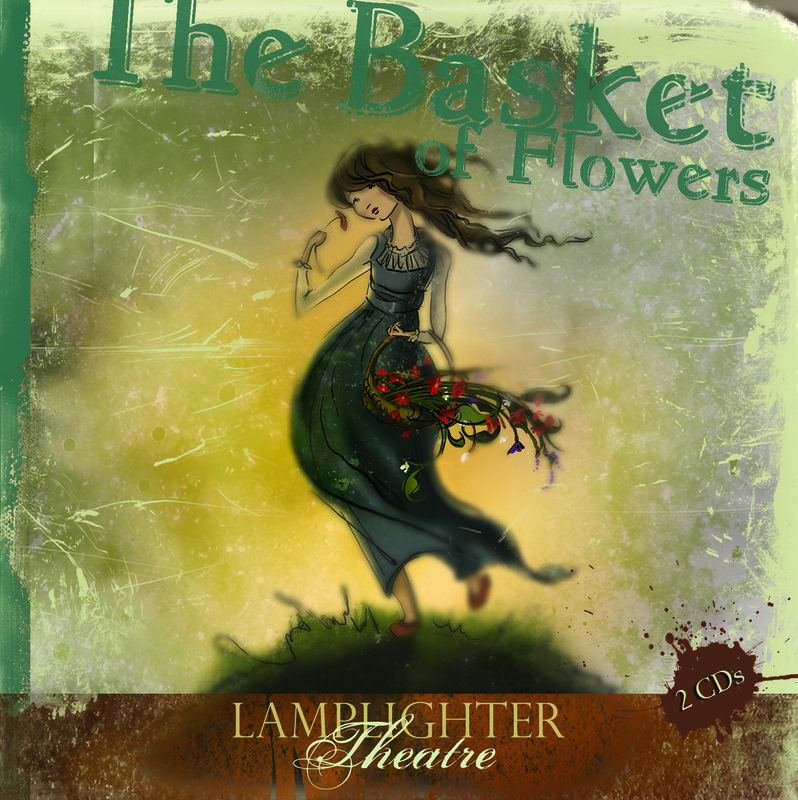 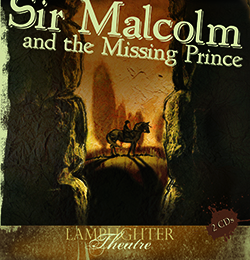 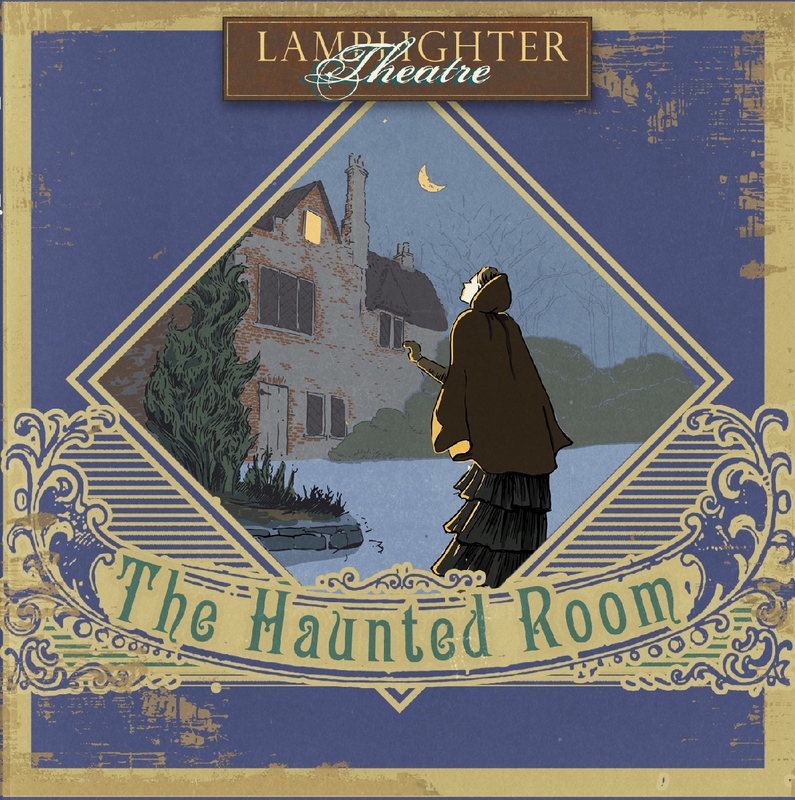 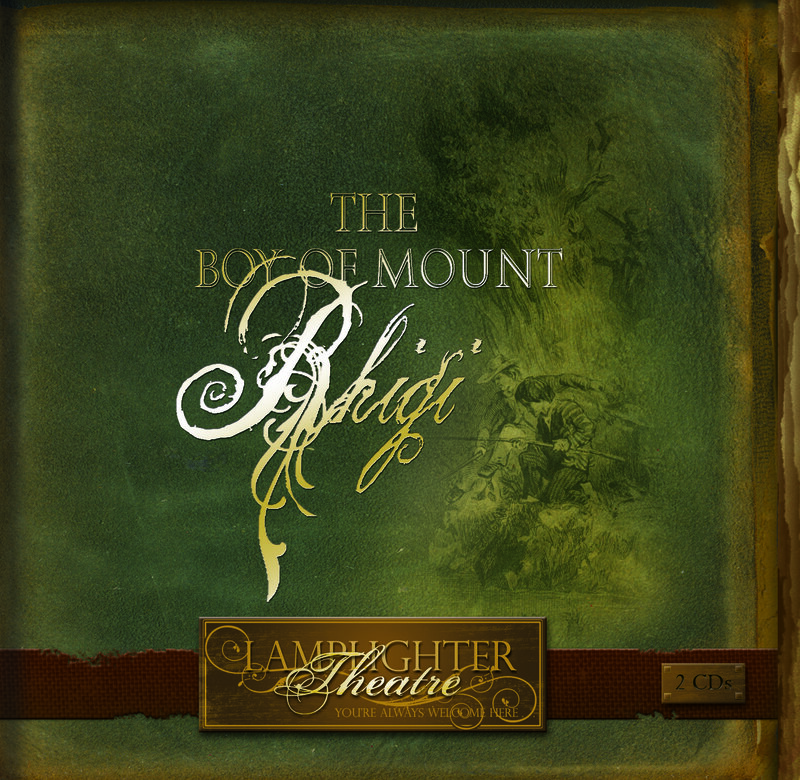 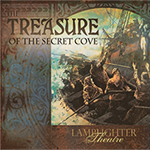 Lamplighter Theatre is just what you’ve been looking for! 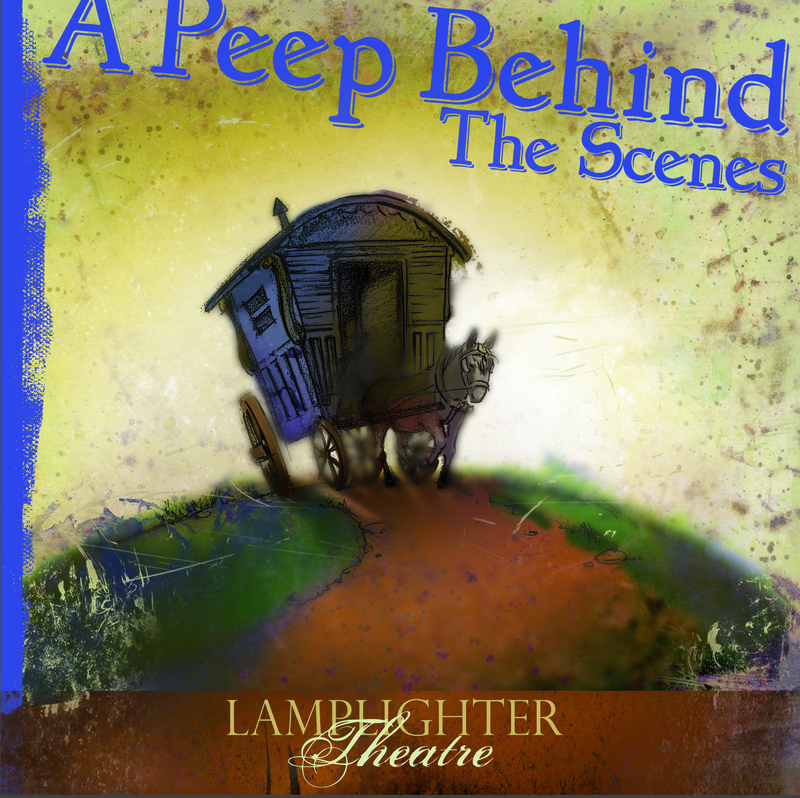 Listen to a new episode here every Monday!